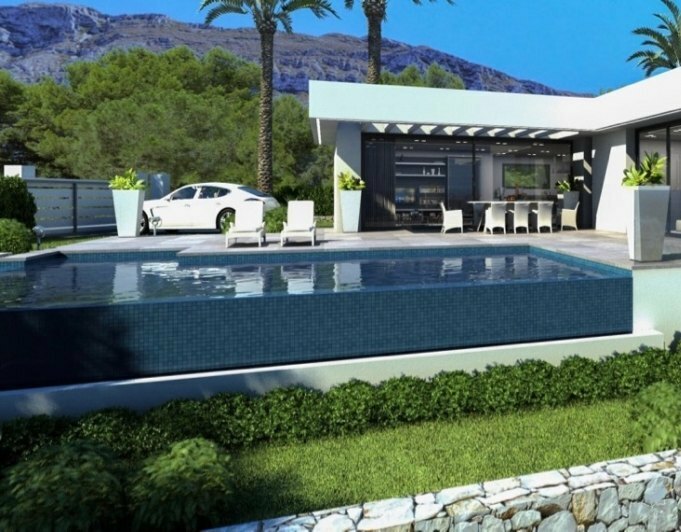 Denia semi-detached villa, for sale of 162.09 m2 and new construction. The house has two bedrooms, two bathrooms, living - dining room with American kitchen with island, solarium, private parking inside the plot and private garden. 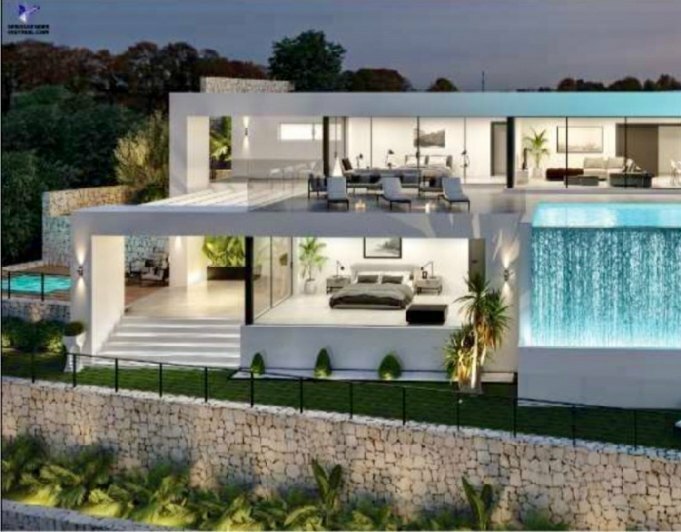 The house, with finishes of first quality, is located in a gated community with pool and common garden areas. Delivery date in June 2019. Possibility of extending to three rooms with a supplement of € 6,000.